But is eliminating them the golden key to all our plastic problems? In past months, there has been a large movement against the use of plastic straws. Cities like Vancouver and Seattle have banned them in the same way that Montreal banned plastic bags. Cafes and bars have started offering alternatives, like compostable paper straws. Even the John Abbott bookstore started selling reusable metal straws this semester! I was super stoked about this, until I saw someone in the halls drinking their smoothie with their new metal straw… out of a single-use plastic cup. 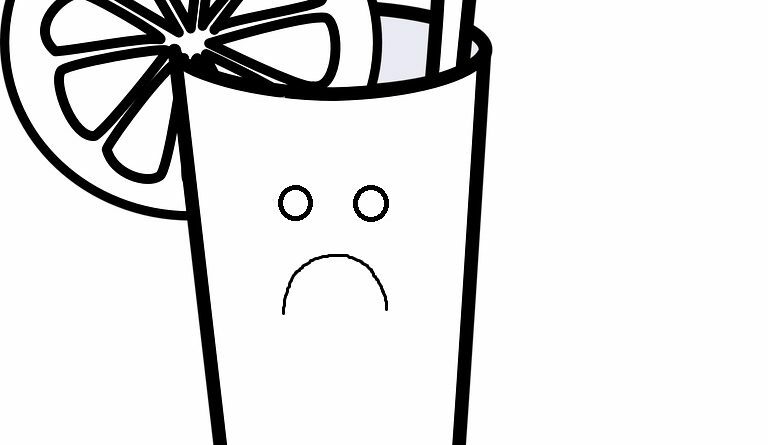 The anti-straw effort is amazing, but we cannot lose track of the big picture. Straws only account for 4% of the 8 million metric tons of plastic that enter our oceans each year. The top contributors to this colossal number, in order of importance, are food wrappers, beverage containers, plastic bags, lids and plastic cutlery. Notice they are mostly food related and easily avoidable. So does it make sense to focus all our attention on eliminating one of these factors? No, and yes. Although it would be foolish to think that asking for no straw in your ice coffee is going to change the fact that there will be more pieces of plastic in the ocean than fish by 2050 (let that sink in), it is a step in the right direction. No one is going to go from the convenience of single use plastics to completely zero-waste over night, but that’s the way we need to be heading. However, it’s important to realize that the solution doesn’t end there. To wrap-up on a positive note, it’s all about mentality. Keep yourself accountable for every time you throw something – anything – out, and you will suddenly realize how much you consume. Then, decide to change. It’s that simple. The power lies entirely in our hands… and in our reusable coffee cups.